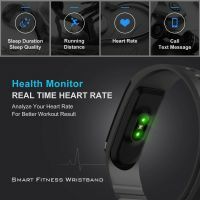 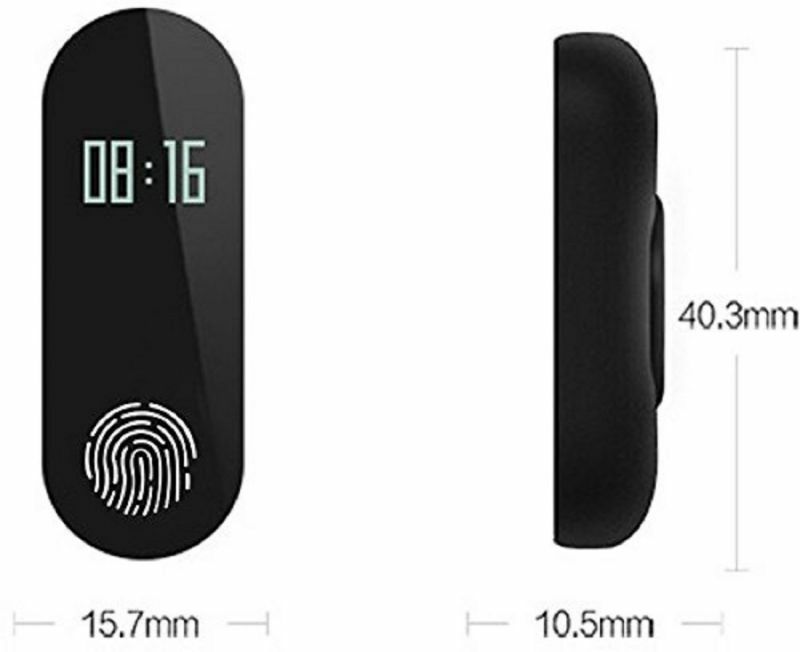 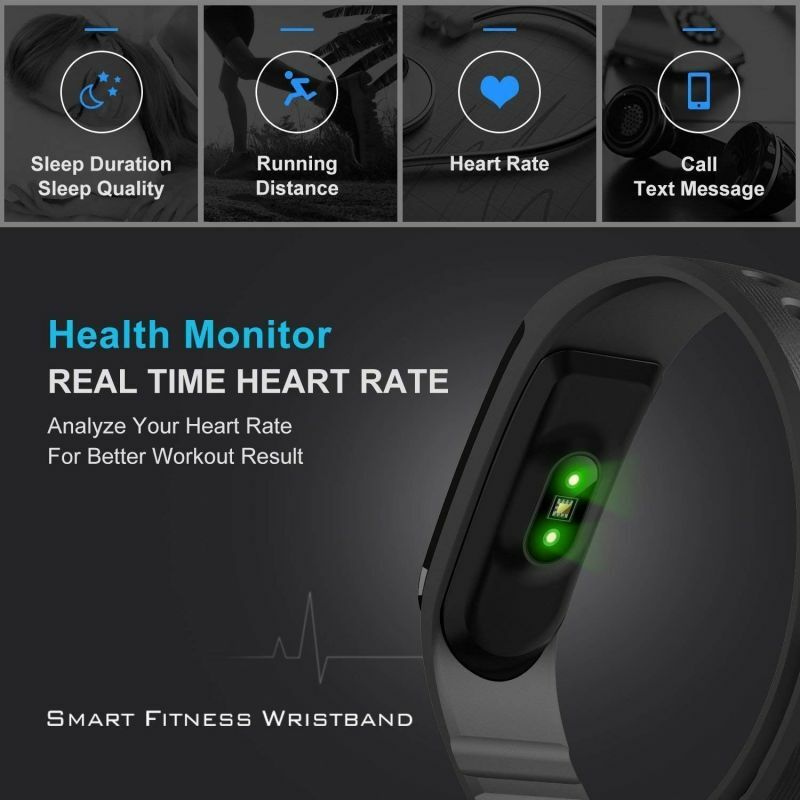 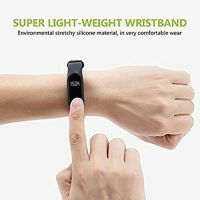 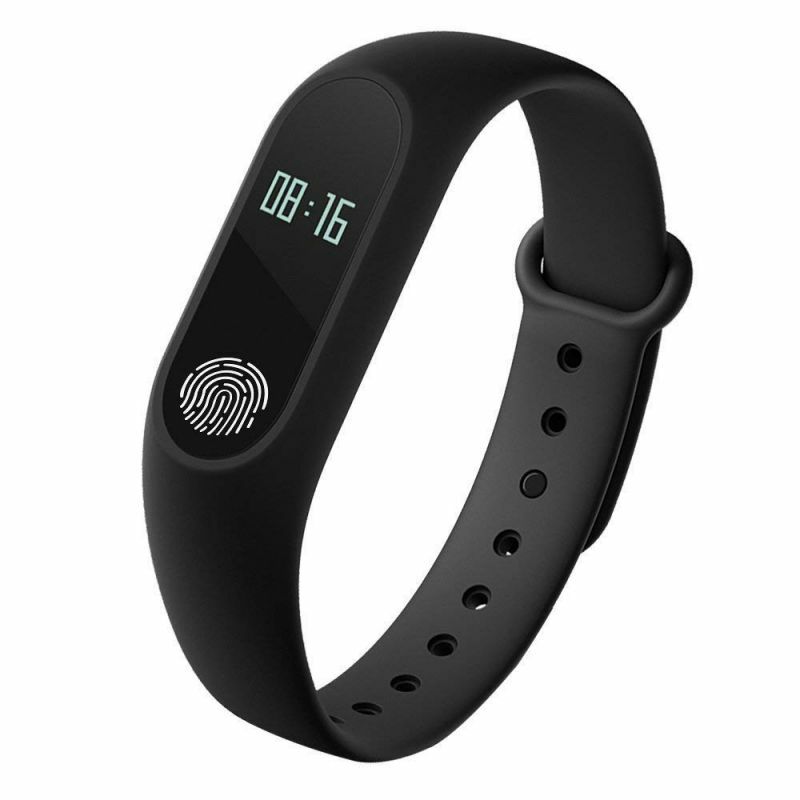 M2 Smart band for Android & IOS By Classico Features and specifications: System details Battery capacity: 70 mAh Standby time: 300 hours Input voltage: 5 V Weight: 6.9 grams net weight Texture of material:Plastic ABS Watch strap: TPU elastomer Dimensions: 235 x 19 mm Screen: 0.42 inch OLED Heart rate monitoring: S7000 Bluetooth: Bluetooth 4.0 /compatible ( Android and IOS) Touch: Touch mode button waterproof :IP67 grade Sensor: Low power acceleration sensor Function configuration Short message: SMS Bluetooth sync reminder Time: OLED shows 24 styles Pedometer: Motion tracking, step mileage record Call reminder: Vibration (Call, short message, Wechat, QQ) Sleep monitoring: Monitors sleep quality Charging interface; USB socket Standby time: 300 hours Alarm clock: Cellphone interconnectivity Our promise: This product is the result of our own research and development. 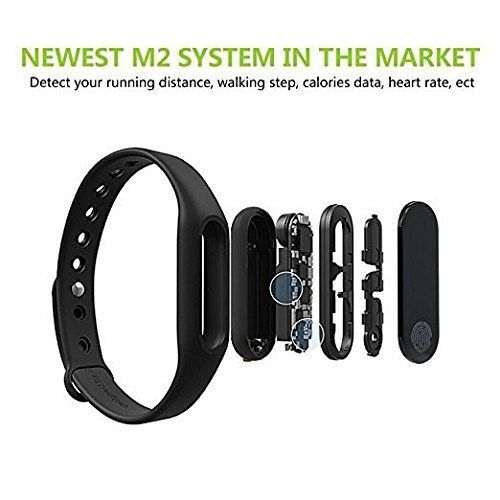 No copies here. 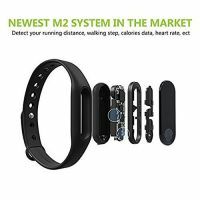 M2 smart band.